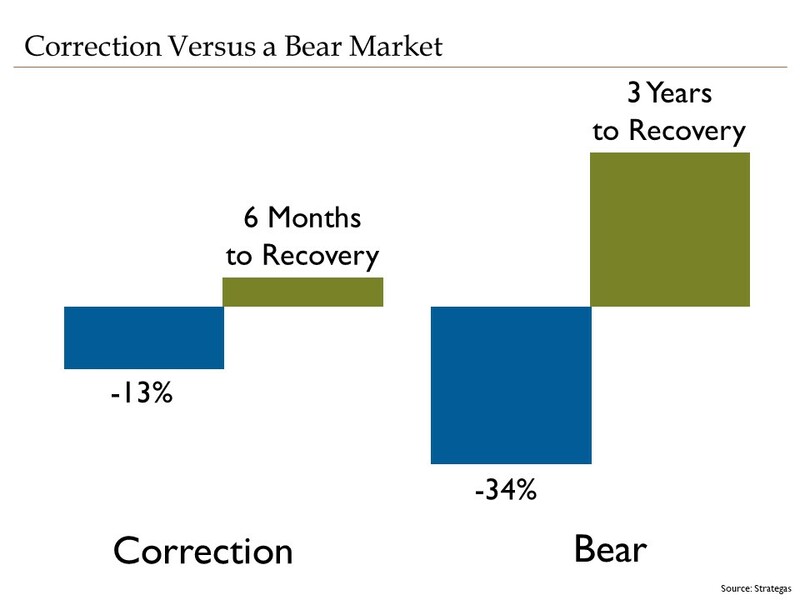 After six years of exceptionally low “turbulence,” volatility returned with a vengeance last year. We expect this bumpy flight path to persist as investors digest slowing economic expansion, materially lower earnings growth and broadening trade and political tensions. 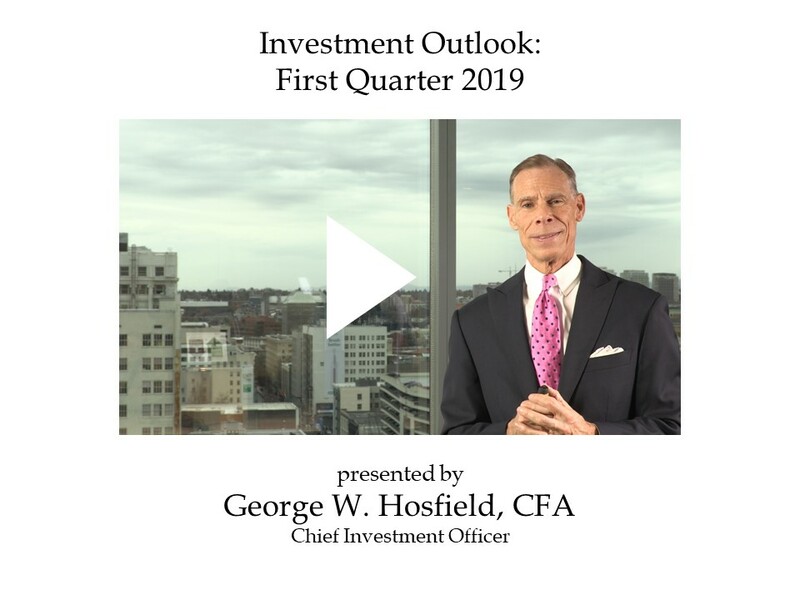 George W. Hosfield CFA gives the firm’s investment outlook for the fourth quarter of 2018. In the video, George Hosfield, CFA, principal and chief investment officer, explains why we believe this ninth year of economic expansion and related bull market for equities will extend into 2018. As the U.S. economy enters its 10th-consecutive year of growth, significantly it has been joined by an increasingly synchronized expansion of the major world economies. Though asset prices across-the-board are elevated at this stage of the economic cycle, we believe that in 2018 equity investors stand to benefit from further economic expansion and lower corporate tax rates that together could result in another year of double-digit earnings growth.